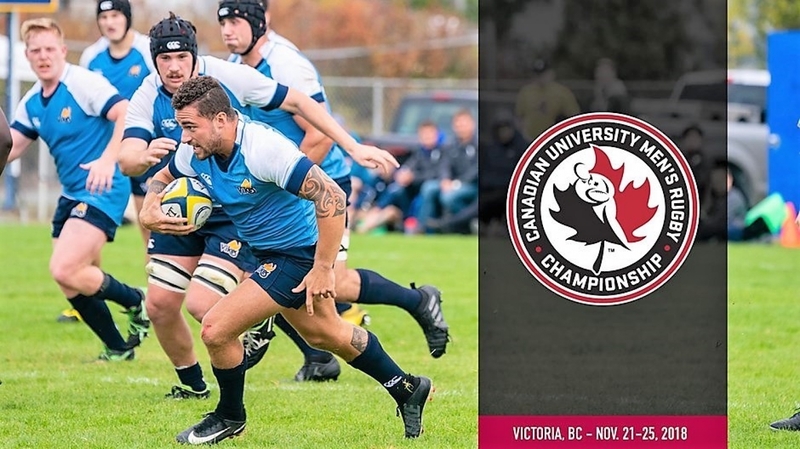 UVic will be hosting a Rugby Clinic in conjunction with the National University Men’s Championships and District-Wide Pro-D Day, this coming Friday on the turf field beside Carsa Gym between 1:30 p.m. and 3:00 p.m. Although the description below mentions “your team”, I have news that individual players are welcome and will be assigned to a squad. Equipment: Please ensure you have a mouth guard and cleats. Time: Start @ 1:30 – 3:00pm / Pick up at turf fields @ 3:00pm. Agenda: On arriving your team will be placed with Vikes Rugby varsity players and coaches. Small side games – non-contact. A reminder to all, rugby players and interested patrons and supporters the club will hold its AGM tomorrow at 8:15 p.m. at Discovery Sports Club.